JVC Professional Products Company has promoted Joseph D’Amico to assistant vice president, Broadcast and Public Sector Group, effective April 14. In his new position, he manages the company’s regional broadcast sales directors and the Broadcast Sales Rep (BSR) program. 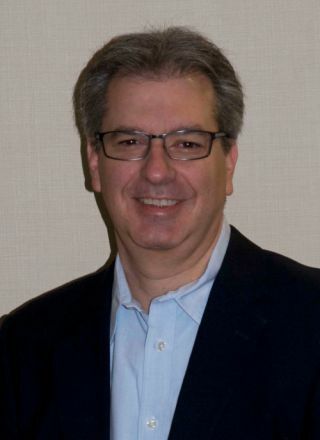 Over the past six years as director of broadcast sales, D’Amico has helped to rebuild JVC’s presence in the broadcast industry by building and maintaining relationships with key executives for many broadcast groups. D’Amico began his career at JVC as a regional sales manager after working for several years at Panasonic.